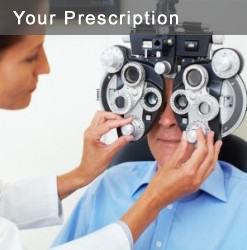 A comprehensive vision and eye health evaluation is your first step in arriving at an accurate diagnosis and prescription for all your eye care needs. 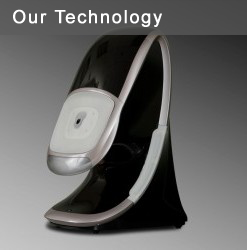 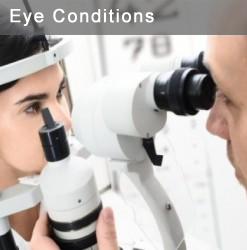 Our knowledgeable, experienced doctors and staff will utilize the latest in technology to examine your eyes to determine the best treatment for your eye condition. 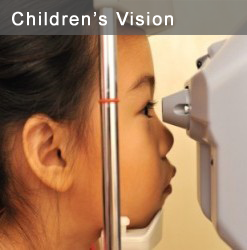 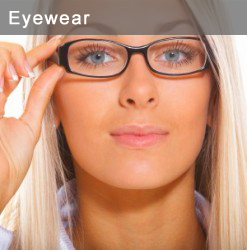 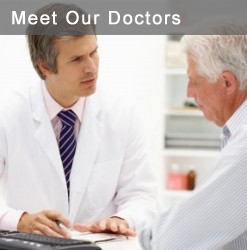 Your doctor will do a thorough evaluation of your eye health and take time to explain your diagnosis. 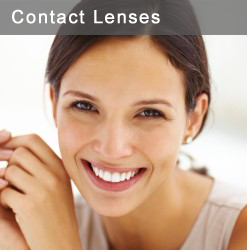 We will discuss all the treatment options available to provide you with the most beneficial results for your eye condition.